Do you take part in Prague International Marathon and you need to run last workouts before the Run? Do you want to see some places at the marathon course to know what to expect? Would you like to run with somebody who will keep your desired pace, or you are simply accompanying a competitor but still love jogging and want to see the beauty of Prague? 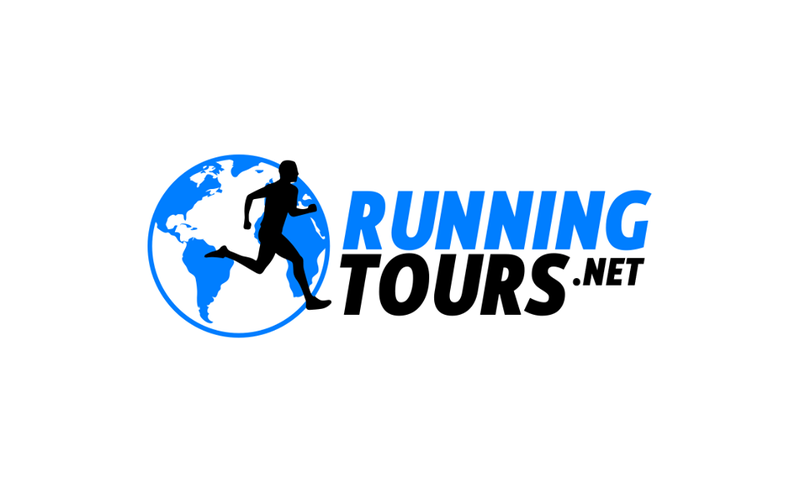 We can arrange the running tour adjusted to your needs with 20% off the regular price.